Wow, what a 'cool' idea (pun intended...LOL. 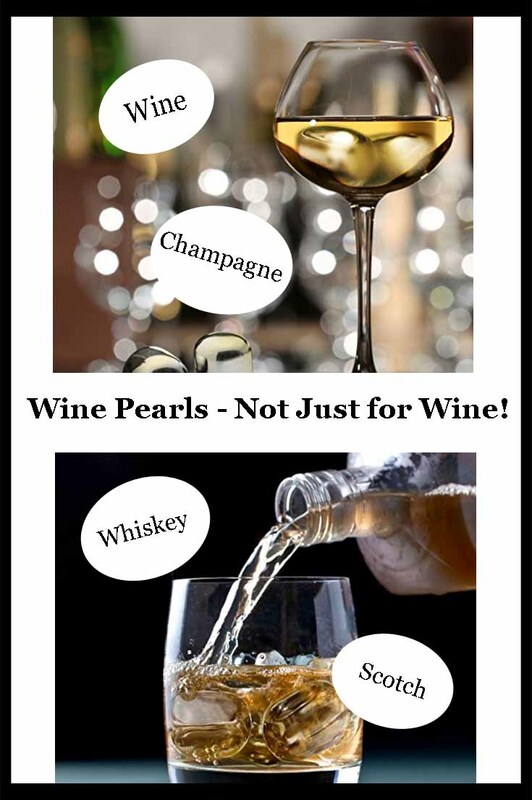 :-) I'll have to tell my brother and sister-in-law about these wine pearls. Bro drinks room temp red wine, but SIL likes chilled white wine. And what a nice gift idea. Thanks, Louanne. 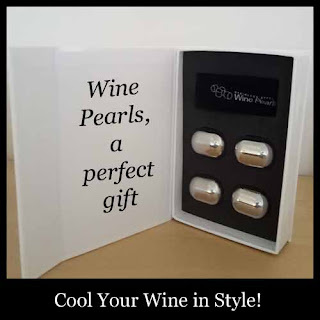 I'm all about anything to do with wine and these wine pearls look very cool! Will have to get some as our freezer is tiny so I don't have much ice and like you say, who wants watered down wine anyway? I'm pleasantly surprised to learn that wine pearls work so well to cool your drink. Love this for a gift idea, too! 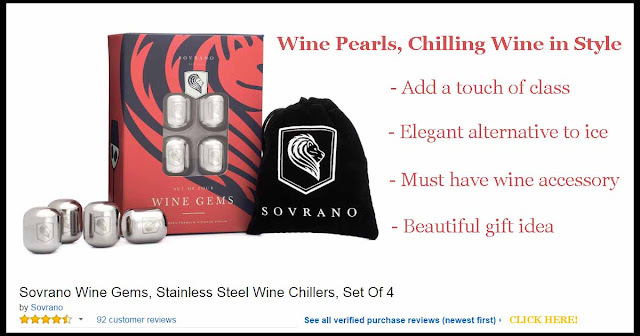 When I first started reading, I was concerned that someone could choke on the wine pearls, however after seeing your photos they look like they would be bigger than a "pearl". More the size of a old fashioned ice cube. Good to know I can also use them in my soft drinks. I was going to ask that question, so I am grateful that you addressed that in the article. Great idea! Wow! What great idea, I've not heard or seen these before now. Looks like a must have and for sure a great gift idea the the wine drinker. Thanks.